Quiet day at the club with no tee reservations or bookings. 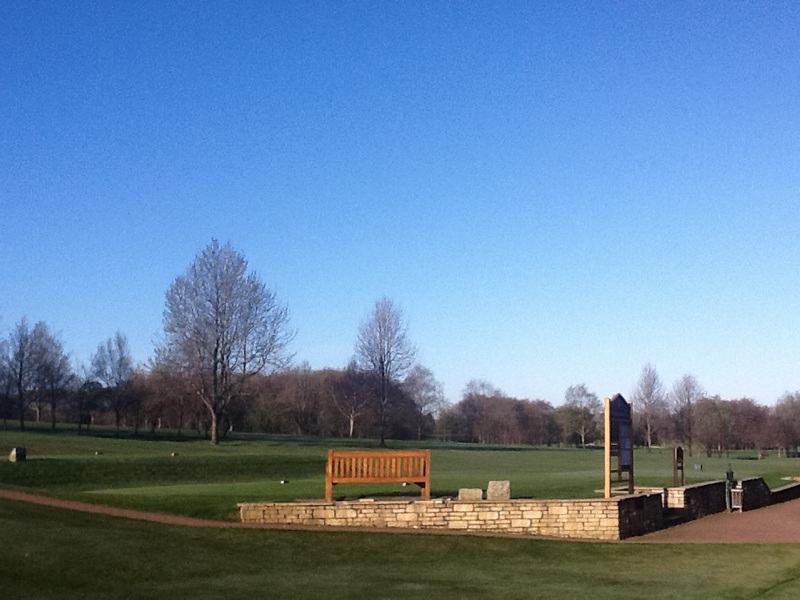 A stunning start to Easter Monday and it looks like the great weather is to continue, perfect for golf. Perfect conditions for today's Stableford and the first competition of the year from the White tees. Lovely morning and start to what is going to be a great Easter weekend. 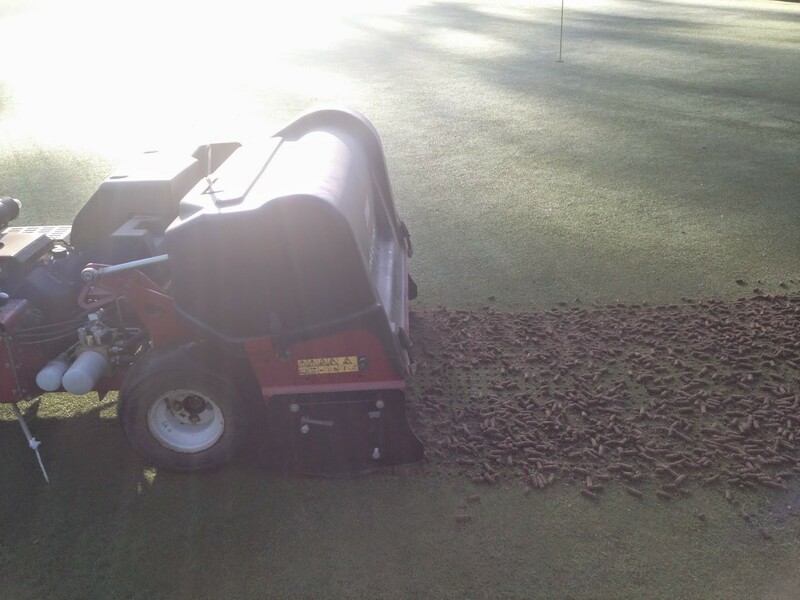 No restrictions on greens or buggies. It looks like it will be another perfect day for golf although a little chilly to start. 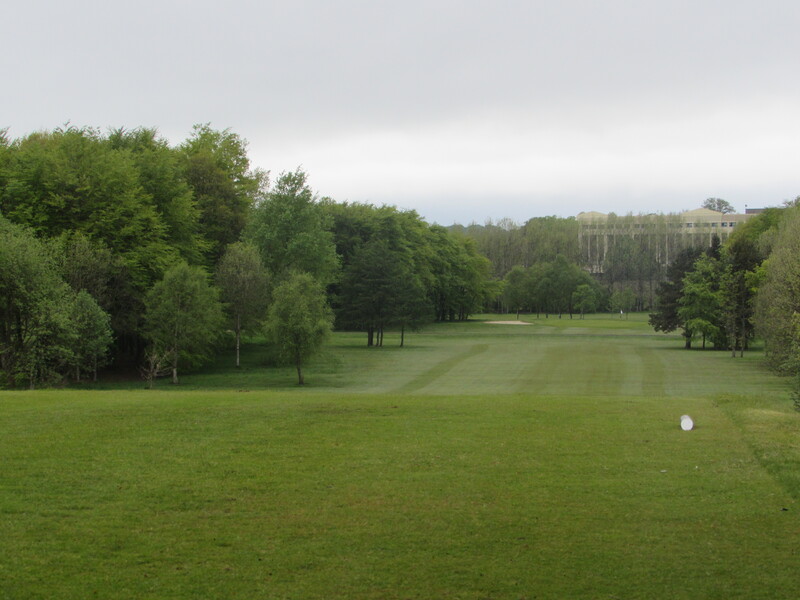 The tee is reserved tonight from 5.00-5.30 for the gents and juniors practice match. All greens in play and buggies permitted. Club's Next Social Event. Tickets Now on Sale. 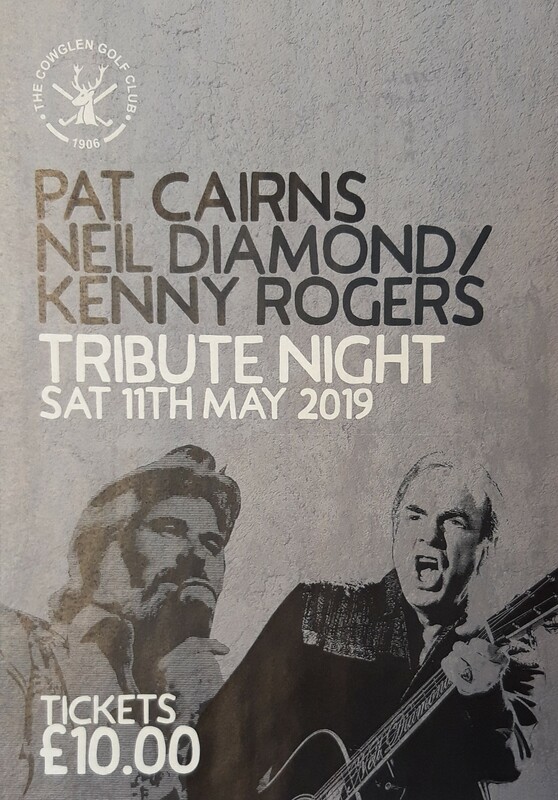 Tickets Now on Sale at the bar for the club's next Social event. Stars In their Eyes Winner: Pat Cairns. Putting green getting watered on what is another good start to the day. There is still a breeze though it's not as strong or as cold as it's been in recent days making for good but tricky conditions for today's Yellow tee stroke and Titleist short game event. Another cold but good start to the week. 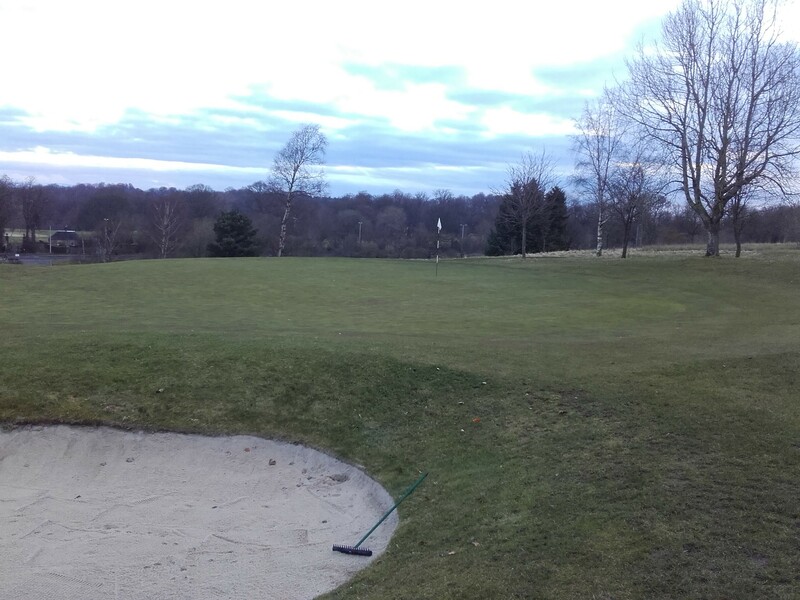 Chilly wind blowing again however no frost so all greens are in play and the buggies are permitted. A nice start to the day, hopefully it will warm up later on. I expect all greens will be in play. Another brilliant morning. 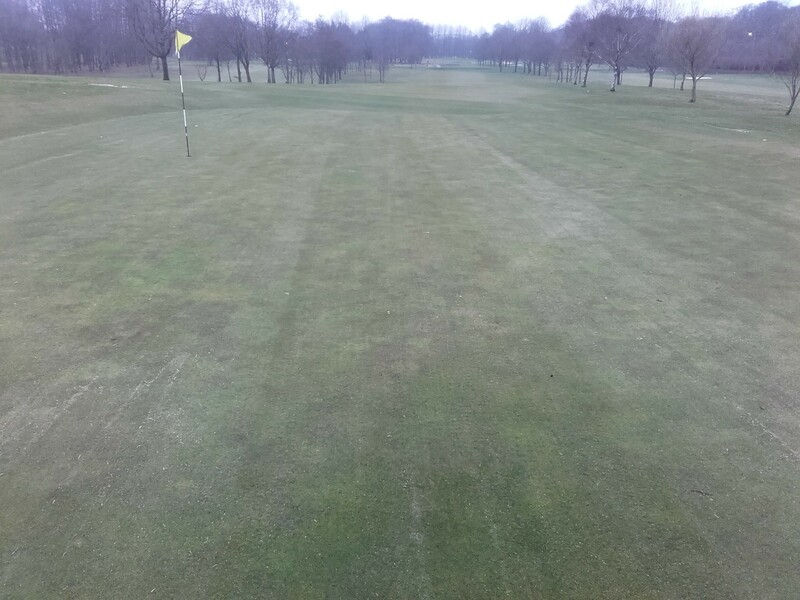 There is a light frost however the greens all look to be in play and buggies will be permitted once it lifts fully. A cold start with the course covered in frost, hopefully this will burn away quickly. Greens are in play however buggies won't be permitted until the frost lifts. 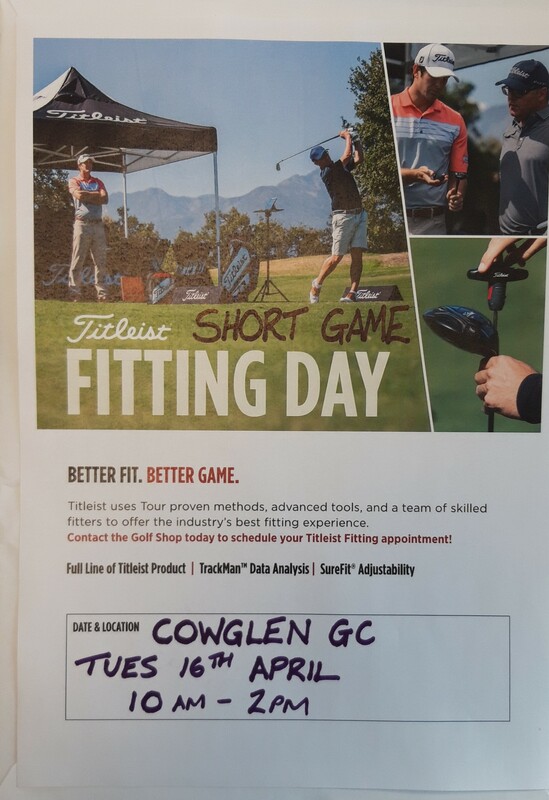 Titleist short game and Putter experience. Next Tuesday 16th April. 10am - 2pm. 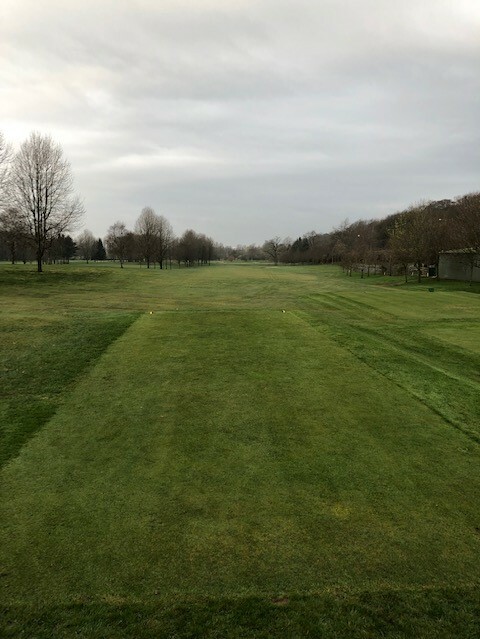 Today sees the start of a week of aeriation work to the greens where they will be micro-tined and top dressed, temporary greens will be in play while the greens are worked on. It's an overcast start to the day, with just cloud forecast for the rest of the day. An ok day for the first junior medal of the year. 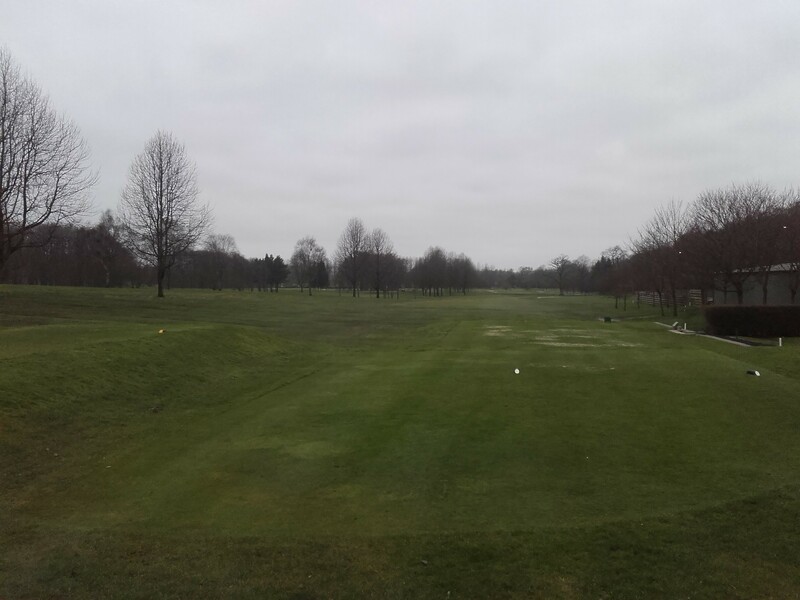 Cold dry start today's Stableford competition, lets hope it stays dry and heats up a little. 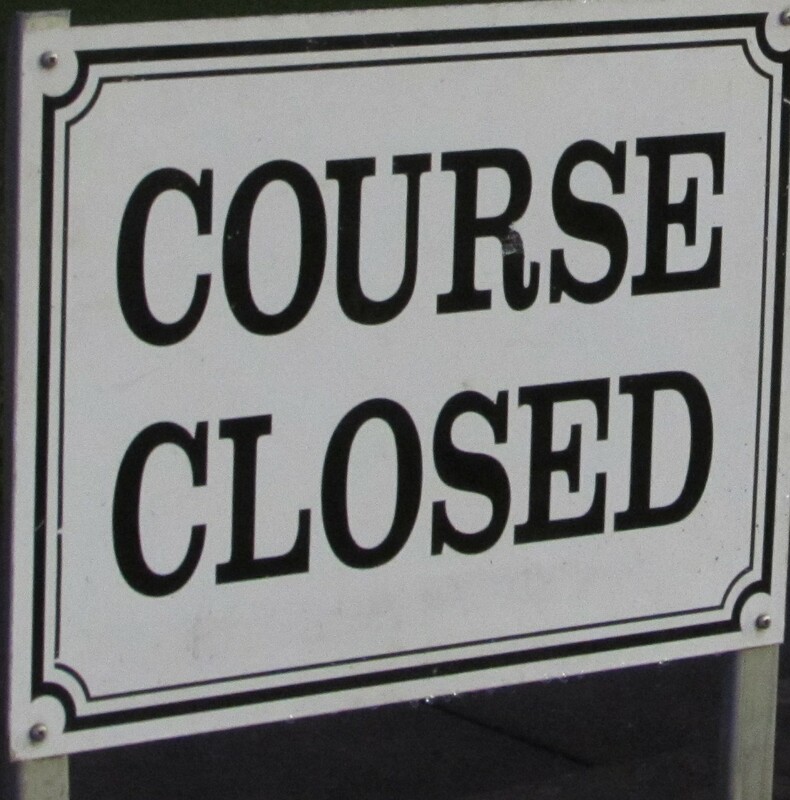 Unfortunately due to the persistent rain the course has now been closed. A miserable cold and wet start to the day. Unfortunately no buggies today. An overcast start with rain forecast for most of the day. All full greens on as normal. 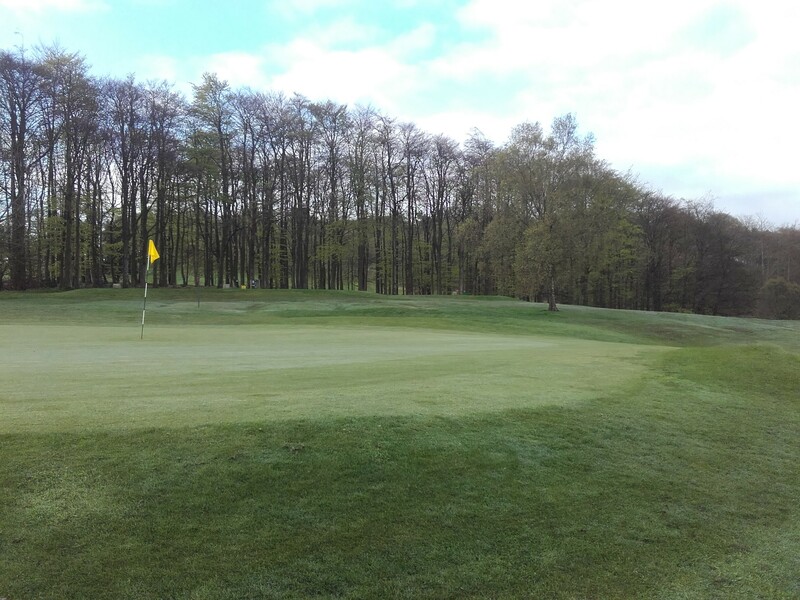 A mixed bag of weather for the first Tuesday Stableford but the course is still looking great. No April Fools here it is a lovely start to the school holidays and the course is looking great. 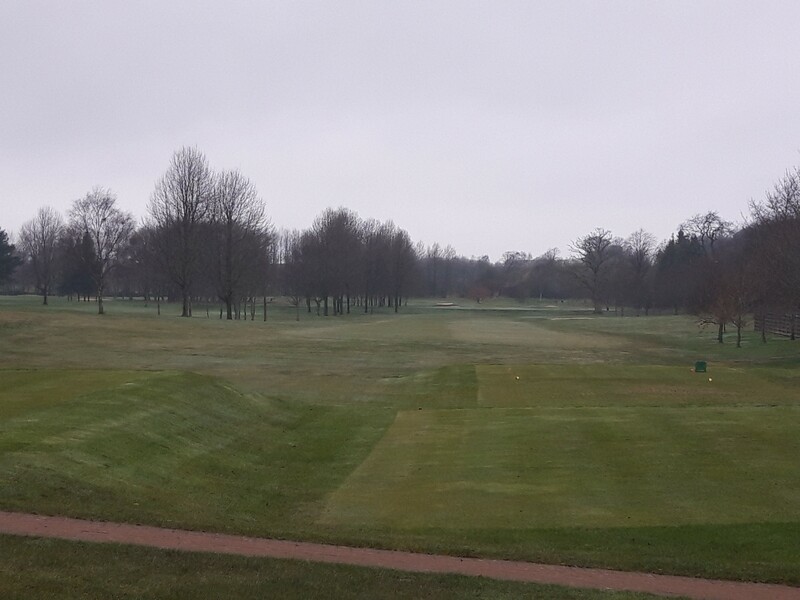 It's a cold start to the day, i am yet to hear from the greenkeepers regarding greens status, but I would assume most if not all greens will be in play. A little chilly but pretty much perfect for the fist competition of the year. 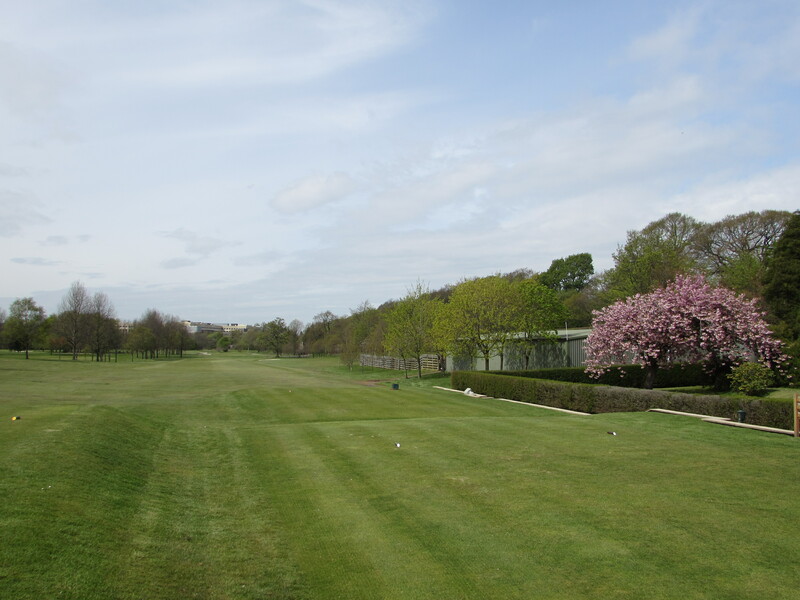 Its another perfect spring day for golf with the course looking great for this time of year. Perfect conditions to start the day with the course really taking shape for the start of the season. It's an overcast start to the day. I am yet to hear from the greenkeepers regarding the greens status. However, i am confident that most, if not all greens will be in play. I will let you know as soon as I hear. 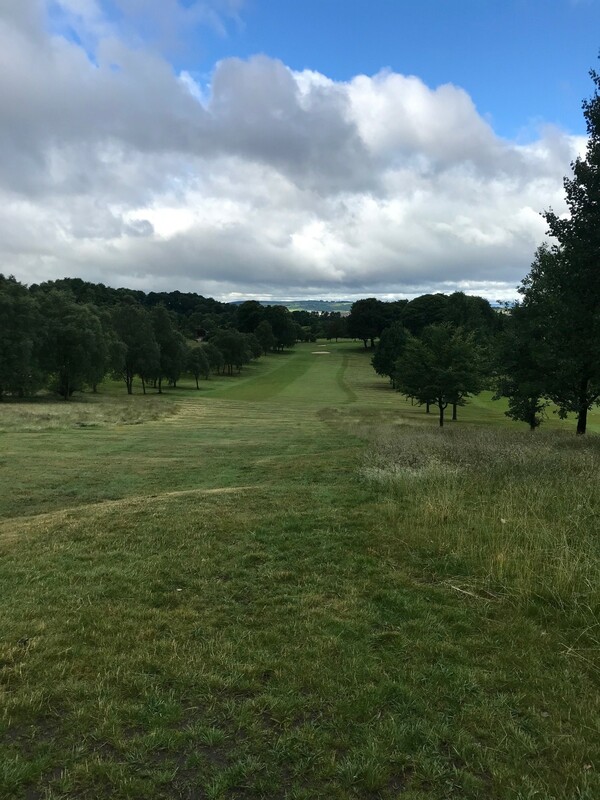 A mixed day of weather by the looks of things, lets hope the rain isnt too bad with the course looking good for the first competition this Saturday. A bright but fresh start to the morning, the full course is back in play with mats no longer in use. 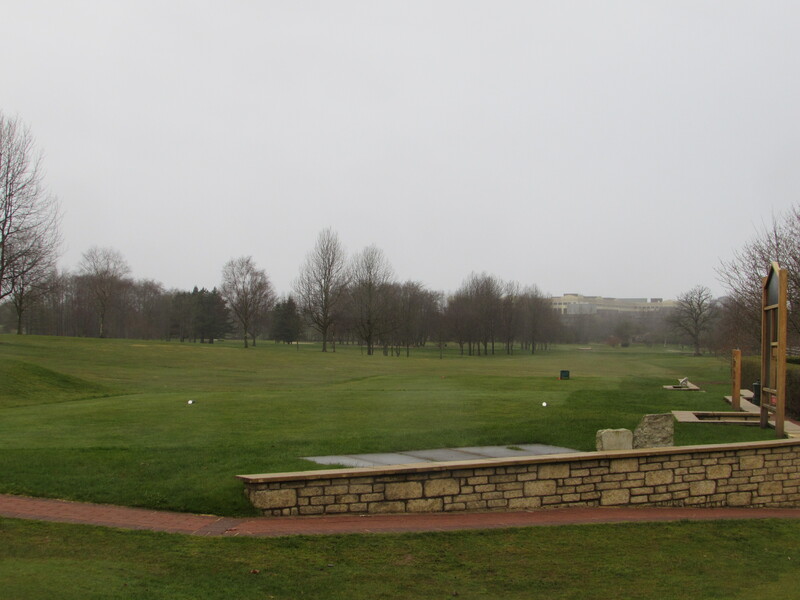 Great meeting at the club this morning with Scottish Golf's Chief Executive Andrew McKinlay re' our Junior + membership. Many thanks for taking the time Andrew and the tweet.